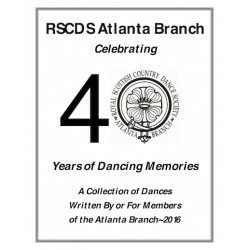 A collection of 21 Dances Written By or For Members of the Atlanta Branch - 2016. 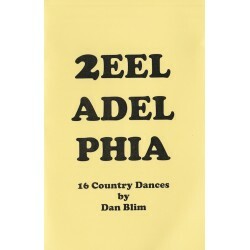 Celebrating 40 Years of Dancing Memories. 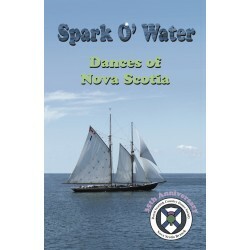 The book includes no sheet music but there are two accompanying CDs, The Swans of Altanta and More Swans of Altanta. £12 each CD or £22 for both CDs and £30 the set with the book. 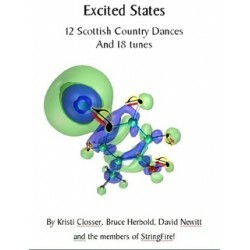 12 new dances and 18 tunes for Scottish Country dance to accompany the recording, Excited States by StringFire! With diagrams. 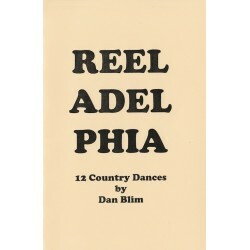 12 dances devised by Melbourne G Briscoe. 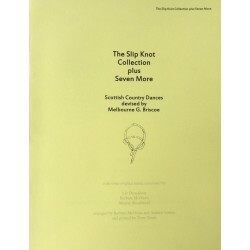 The original Slip Know collection plus seven more dances. No sheet music included. 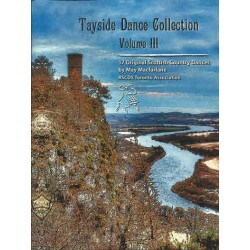 17 Original Scottish Country Dances by May Macfarlane. No sheet music included. 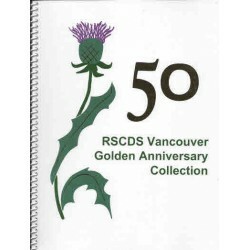 Twelve Scottish Country Dances devised by members of the Vancouver Branch to celebrate its Golden Anniversary. 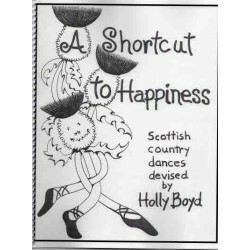 Dances without sheet music. 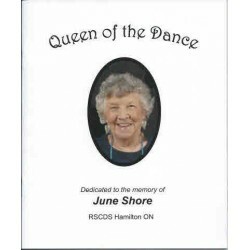 15 dances, without music, devised by members of the Hamilton Branch dedicted to the memory of June Shore.